Rev. 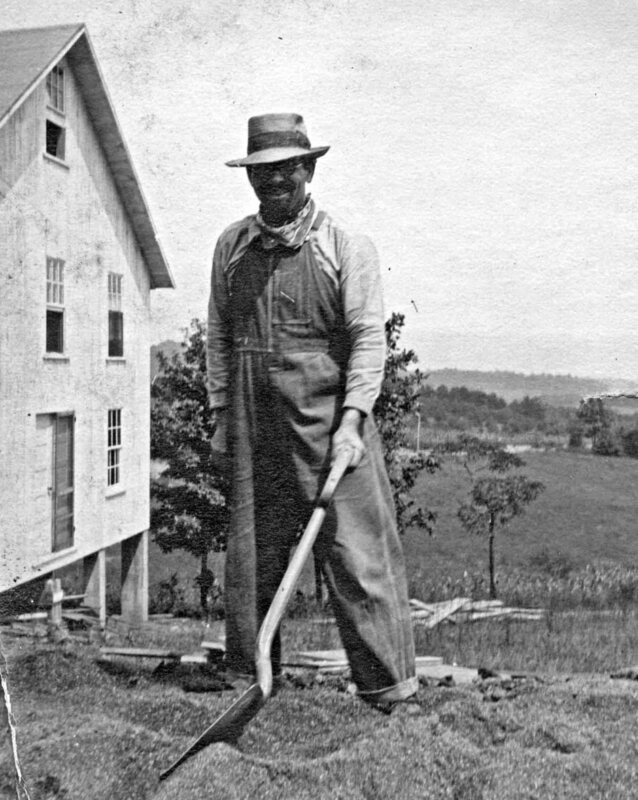 Compton standing next to the newly enlarged dining hall, getting things ready for the Camp Meeting in August of 1921. Gerald B. Winrod, (far left) was a regular speaker at the Eliada Camp Meetings. 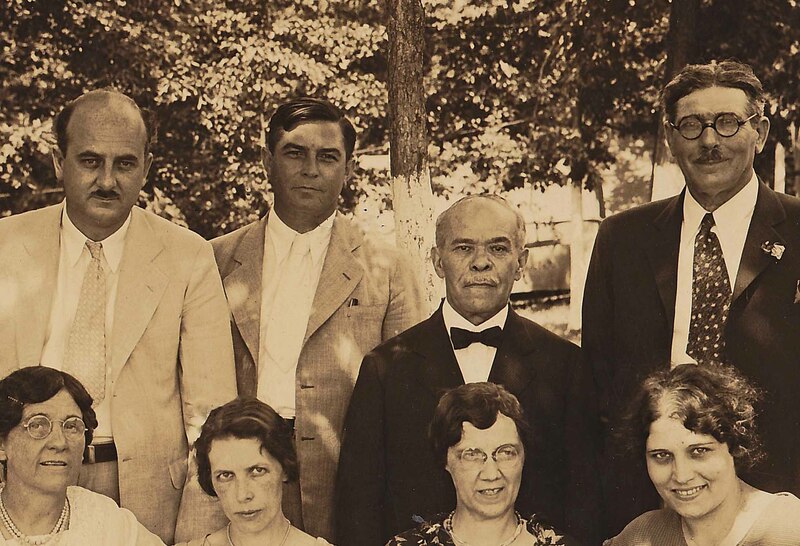 His contraversial organization, “Defenders of the Christian Faith,” held their annual conference on the Eliada campgrounds throughout the 1930’s. Max Wertheimer, a converted rabbi, is second from right; Rev. Lucius Bunyan Compton is at the far right. 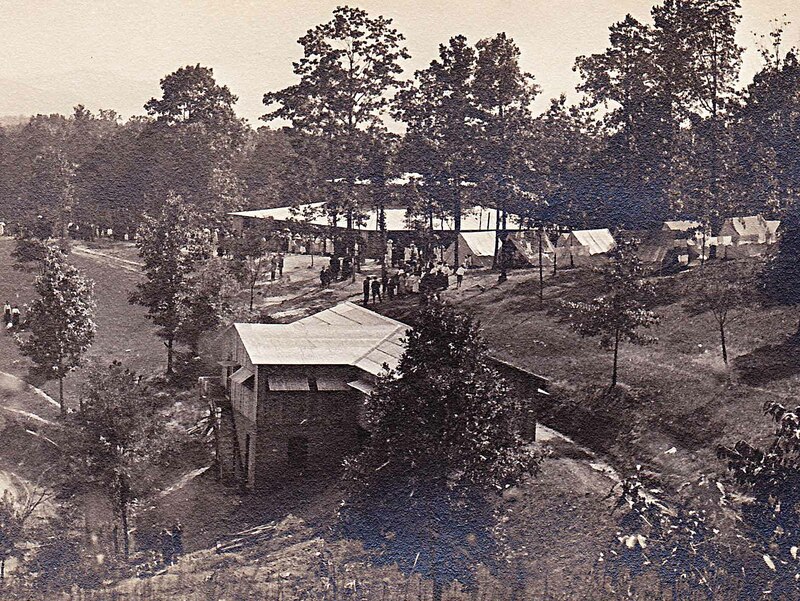 Eliada Camp grounds during the 1950’s. The dormitory cabins are on the left. This entry was posted in Inside Eliada Orphanage and tagged Dr. Gerald B. Winrod, Dr. Max Werthheimer, Eliada Orphanage, Lucius Bunyan Compton. Bookmark the permalink.